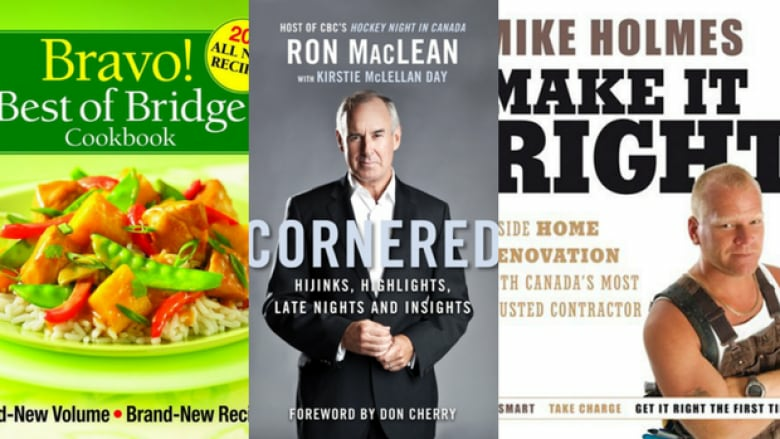 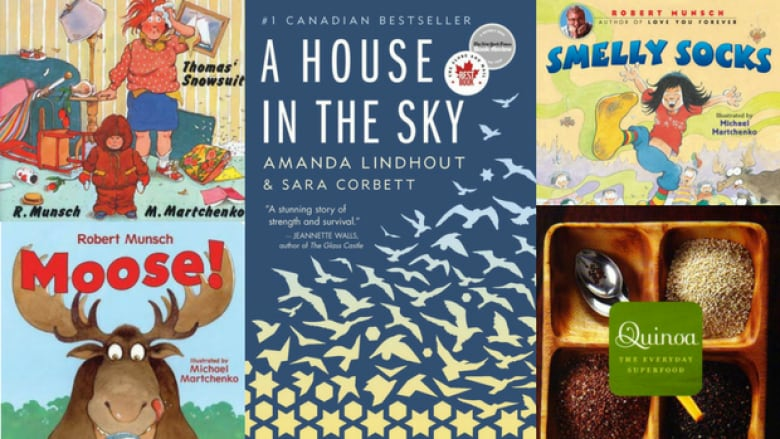 Discover the most popular 150 Canadian books of the past 10 years, as tracked by BookNet Canada. 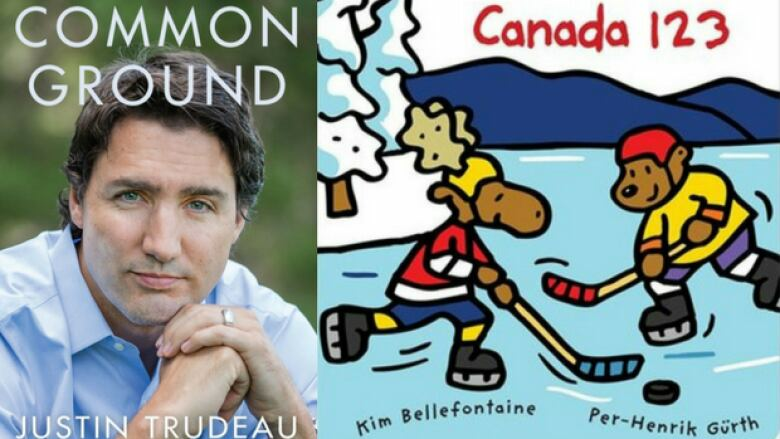 July 1, 2017 marks 150 years since Canadian Confederation. 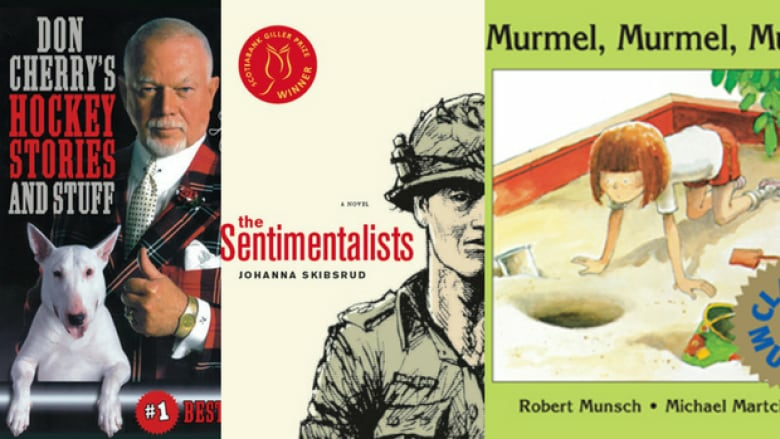 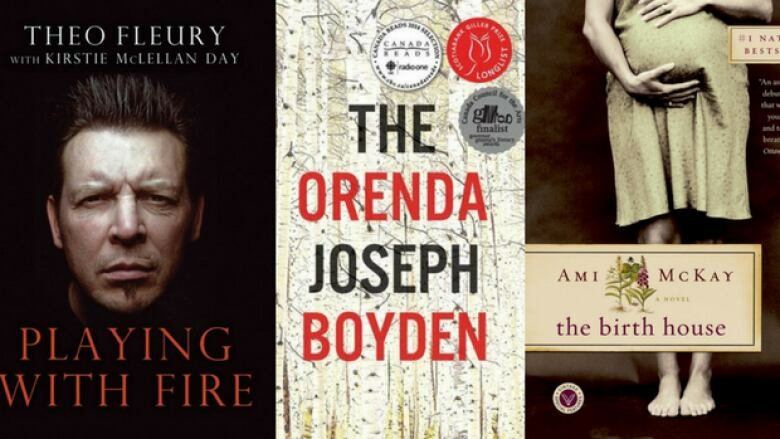 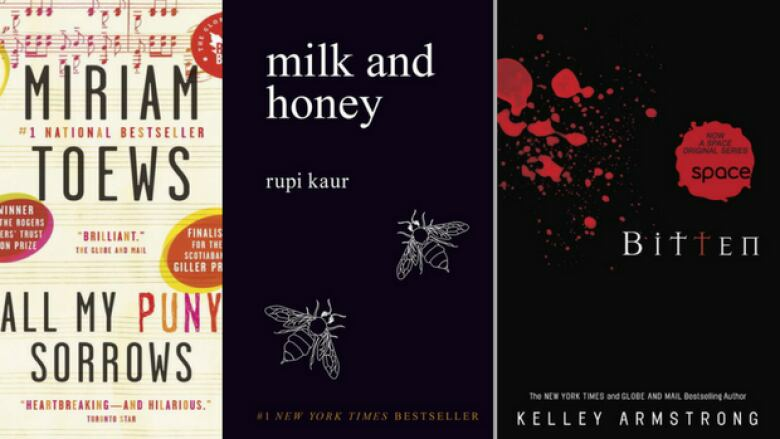 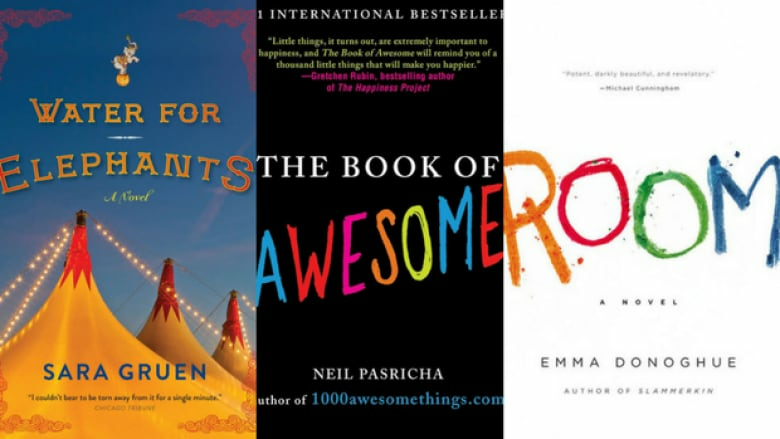 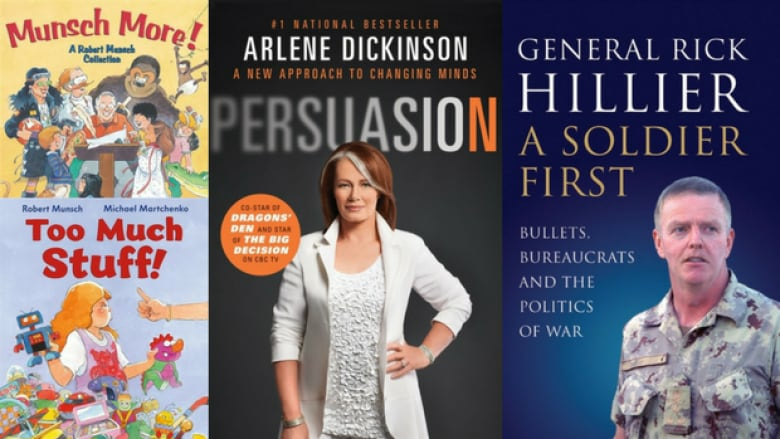 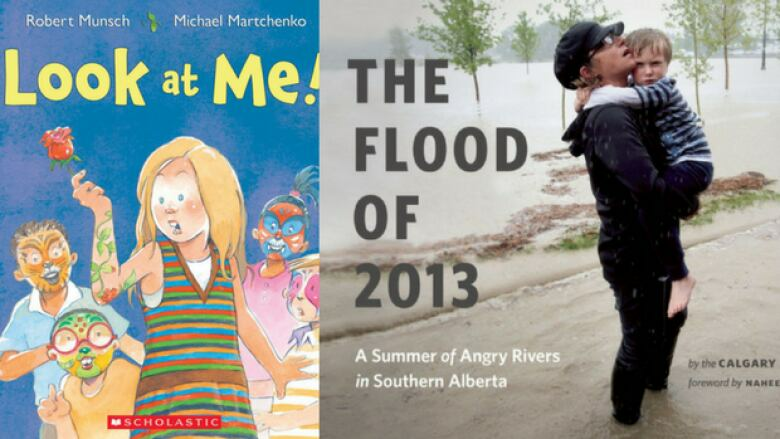 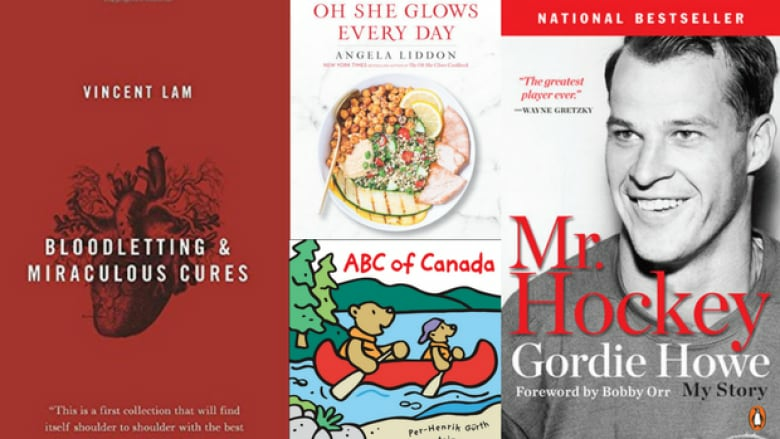 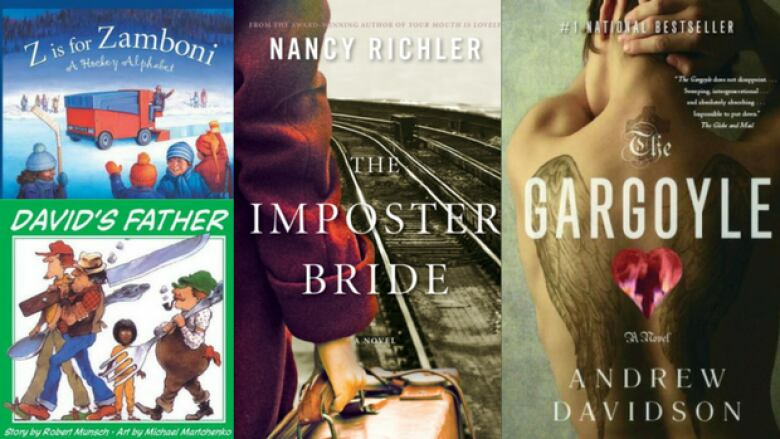 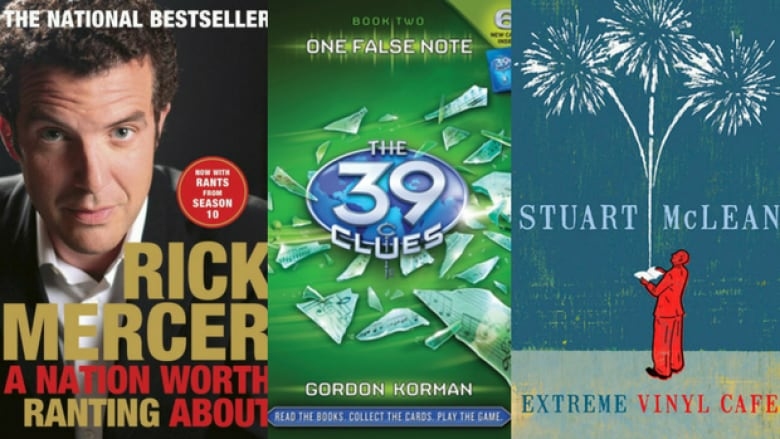 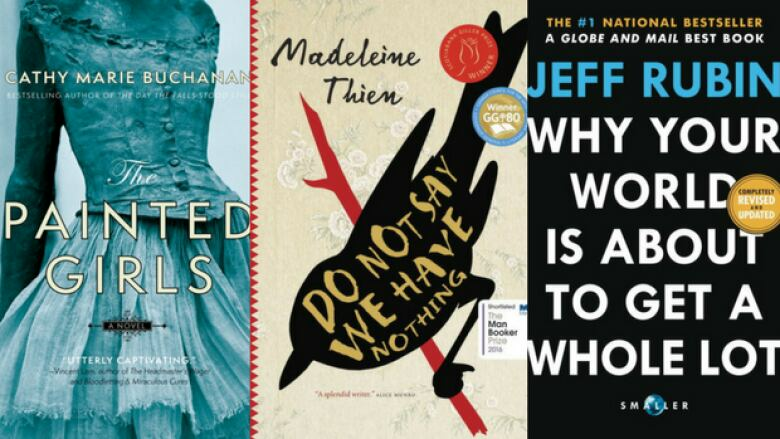 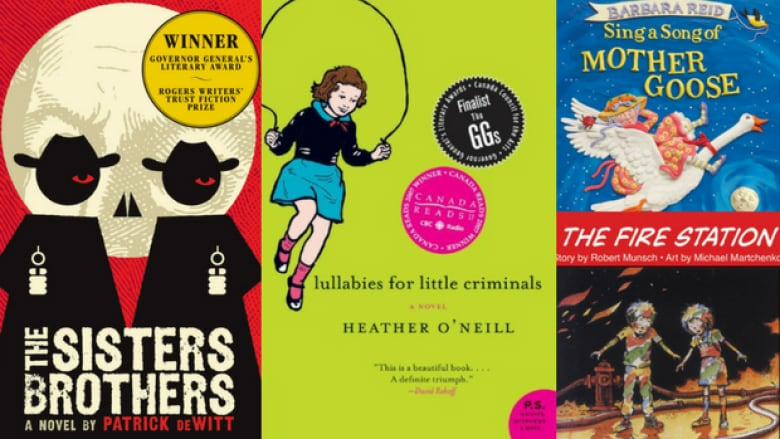 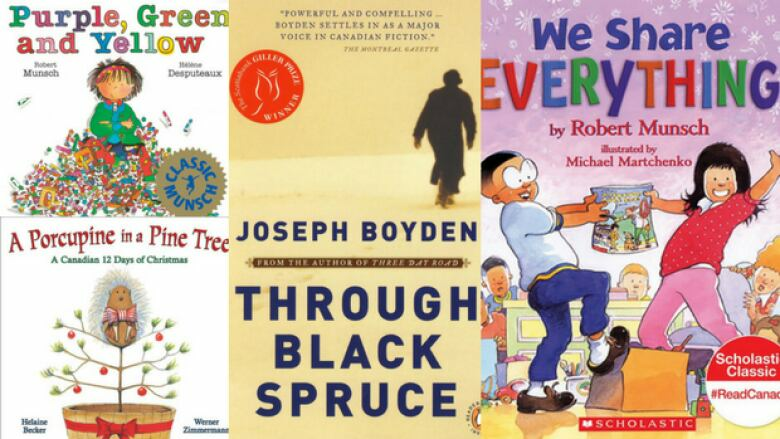 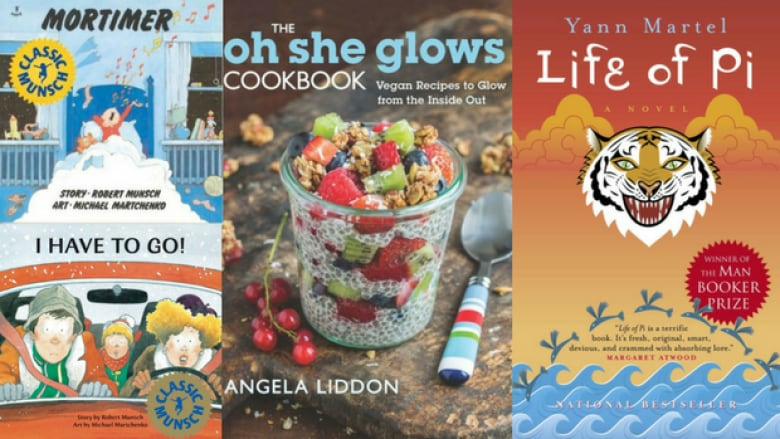 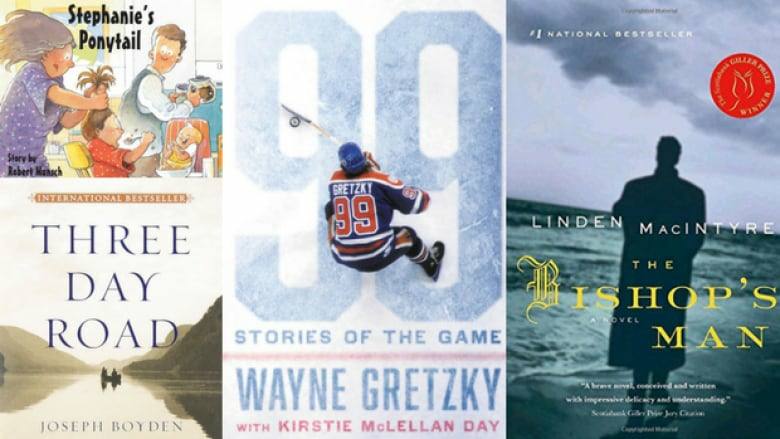 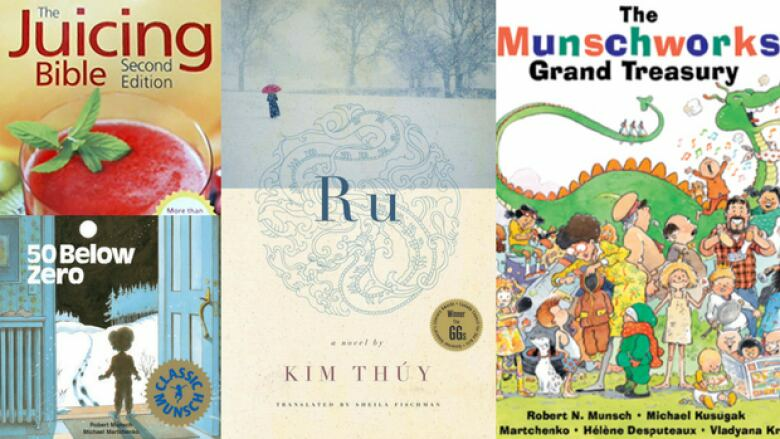 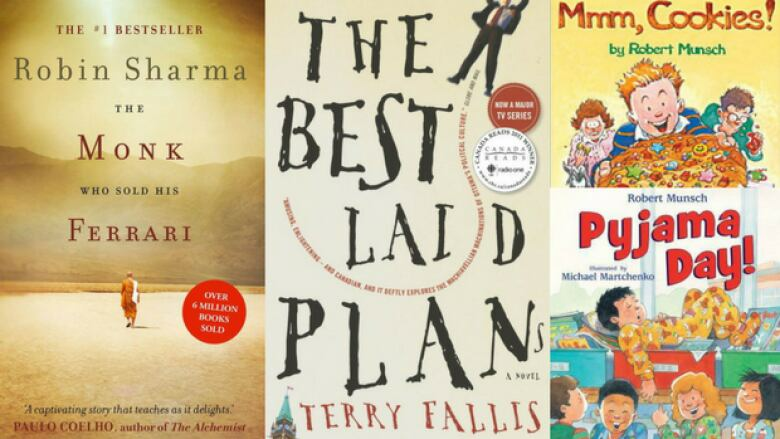 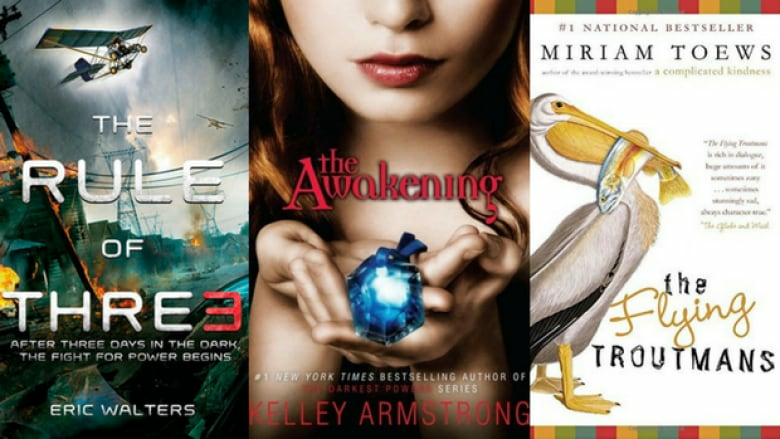 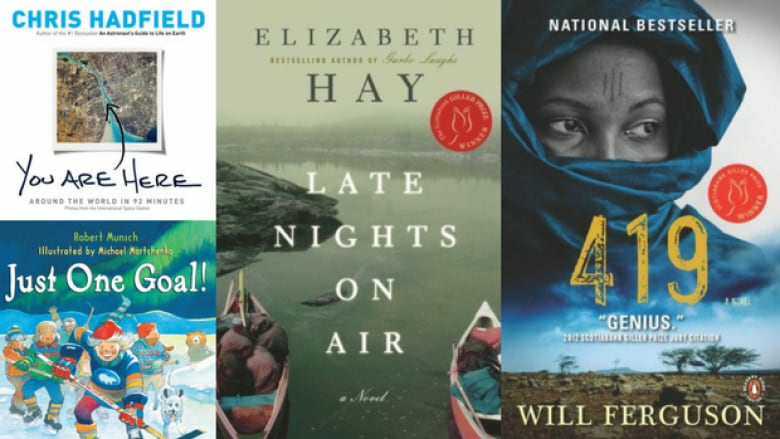 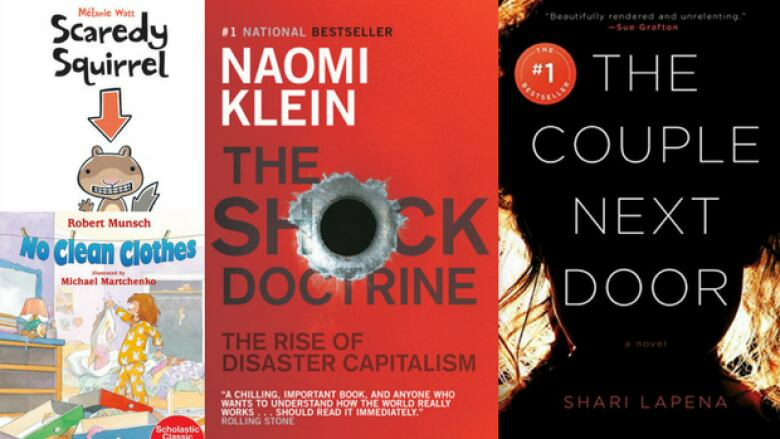 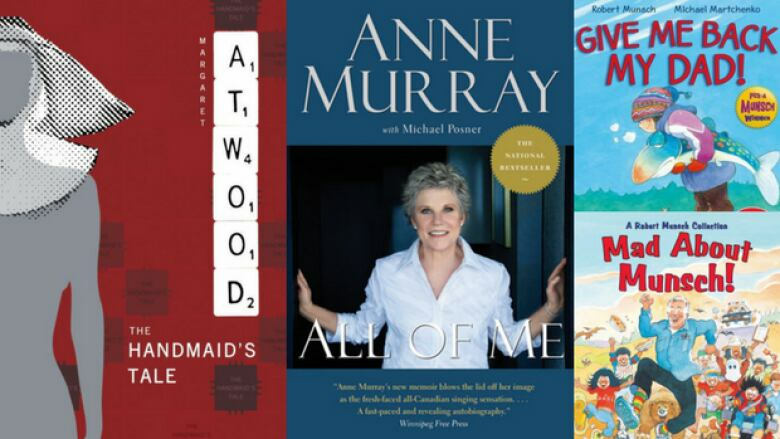 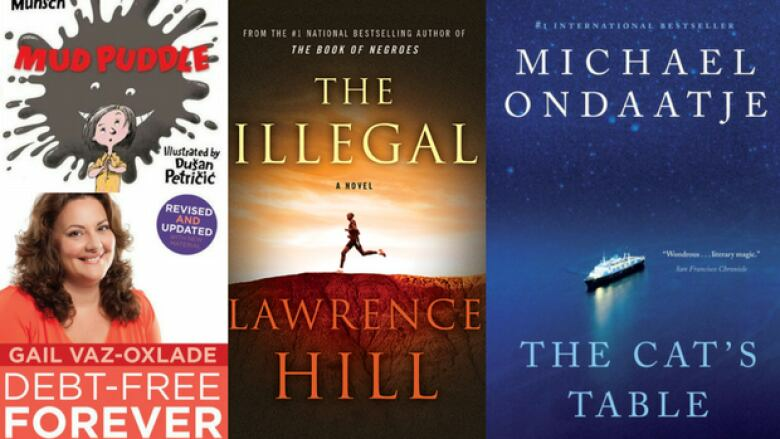 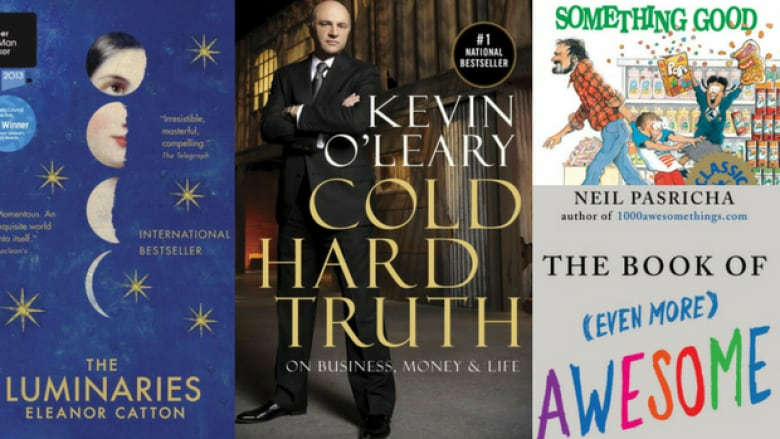 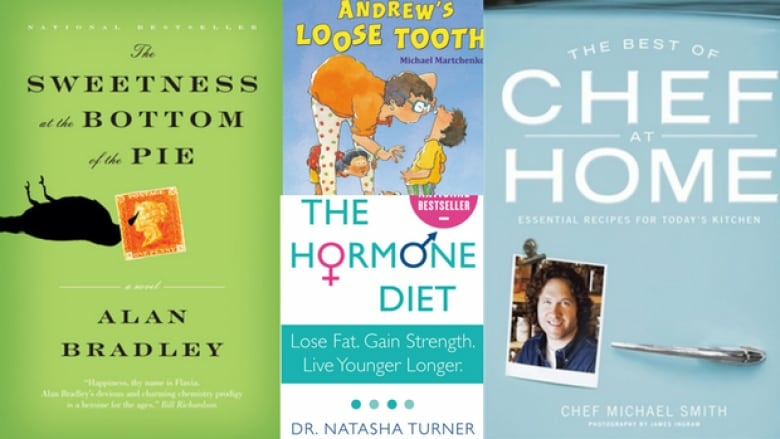 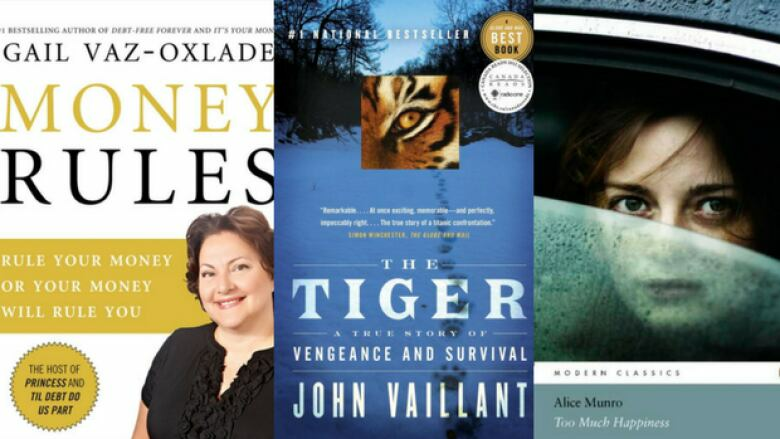 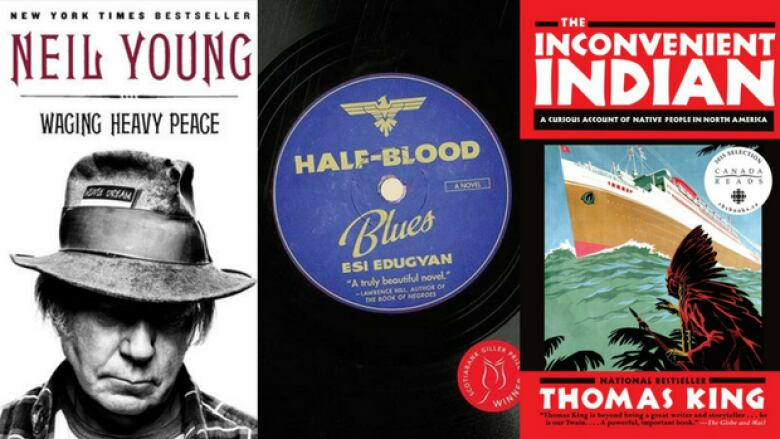 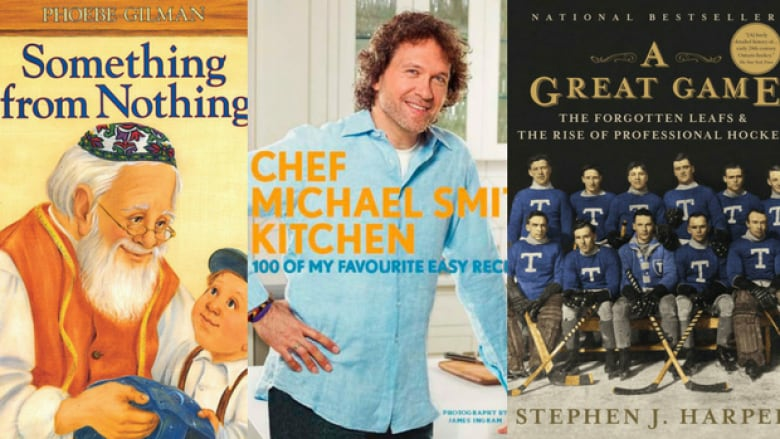 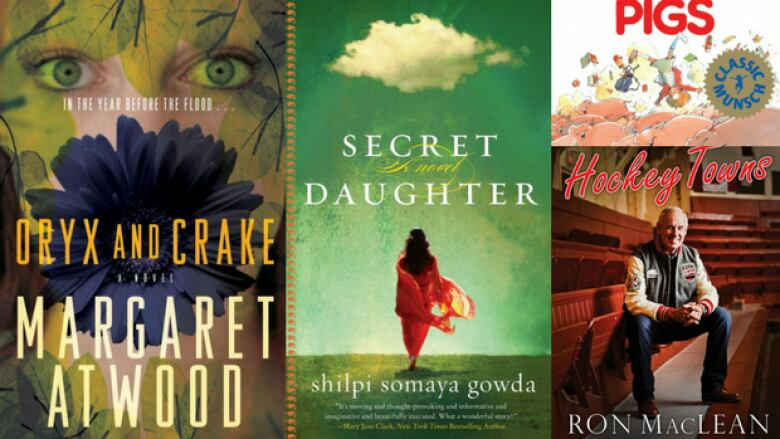 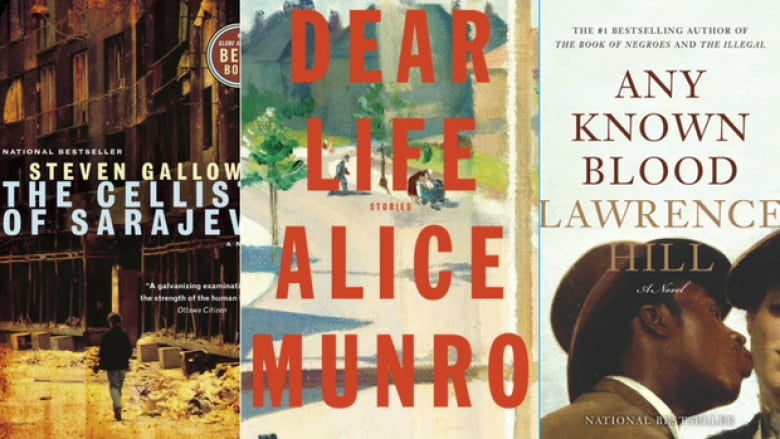 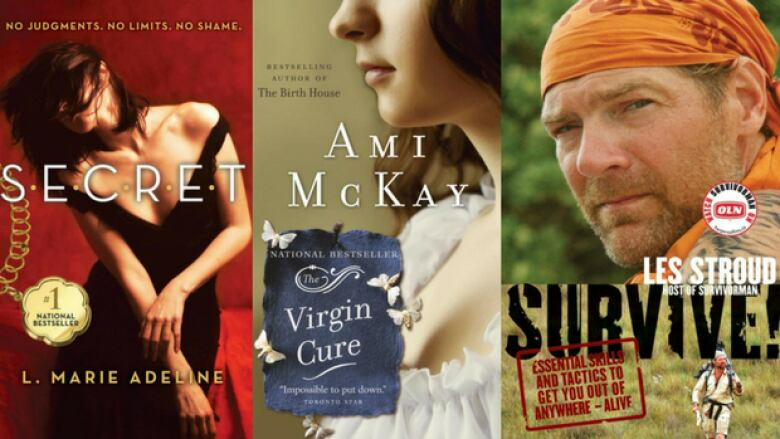 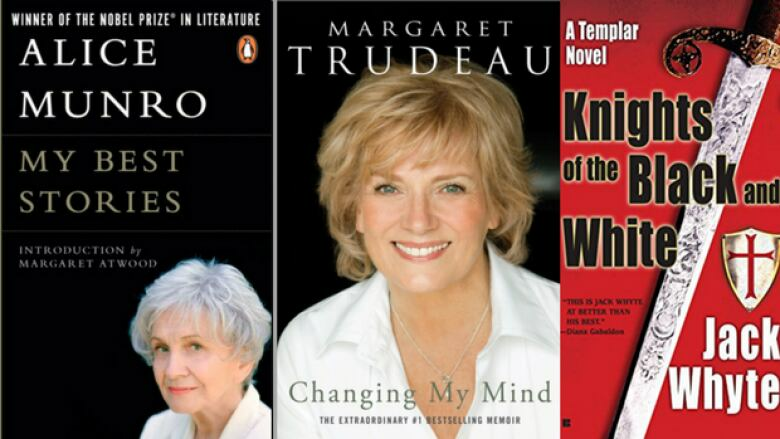 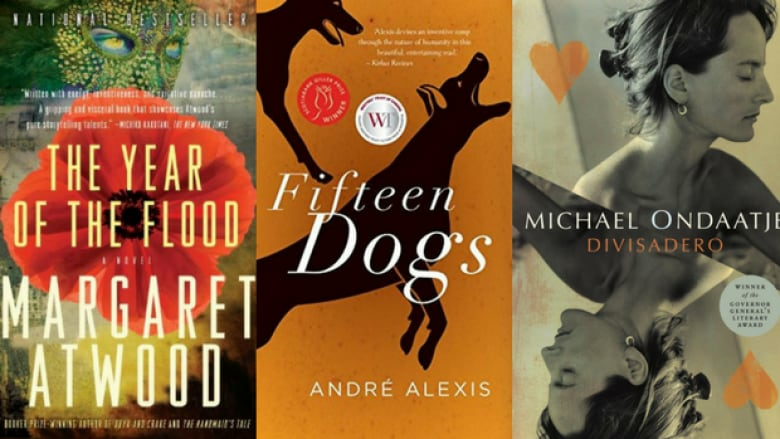 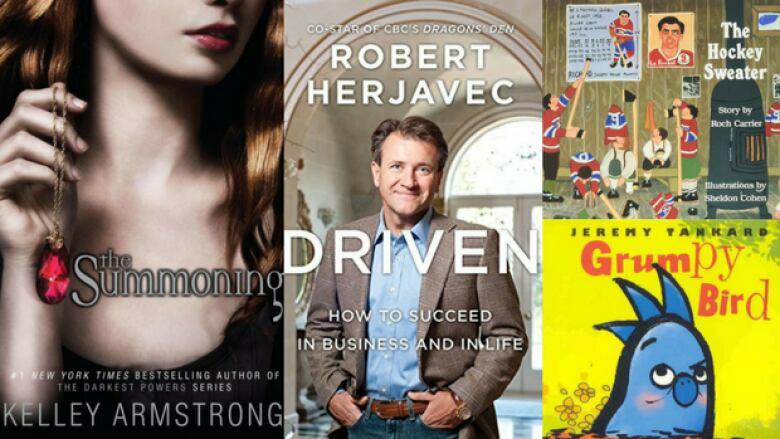 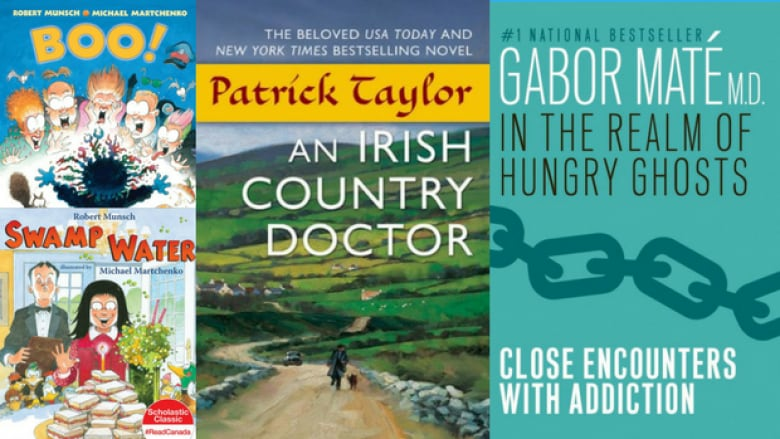 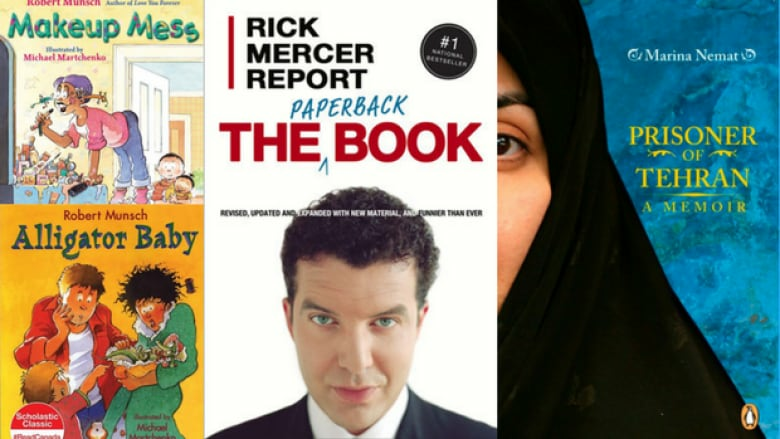 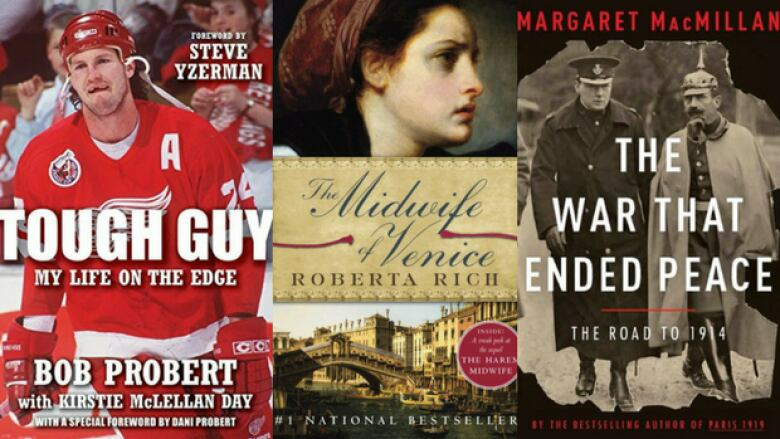 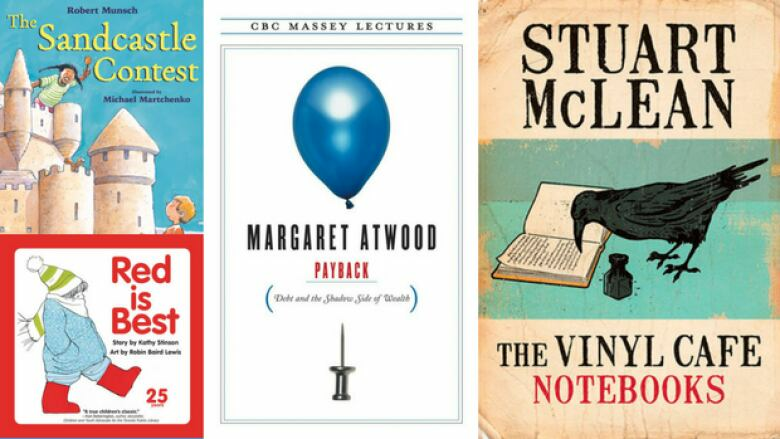 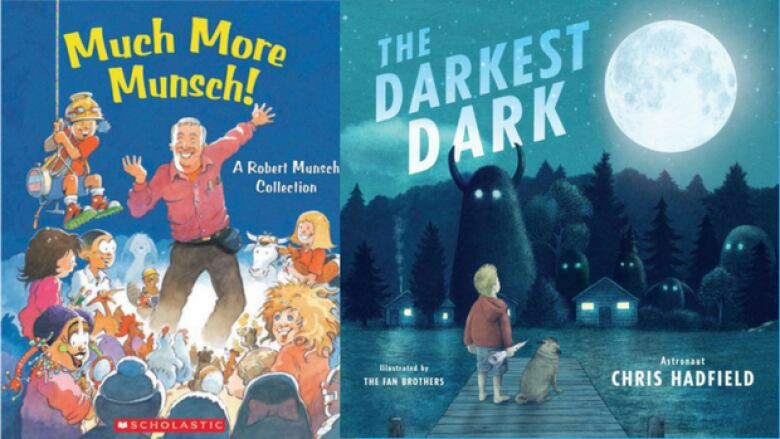 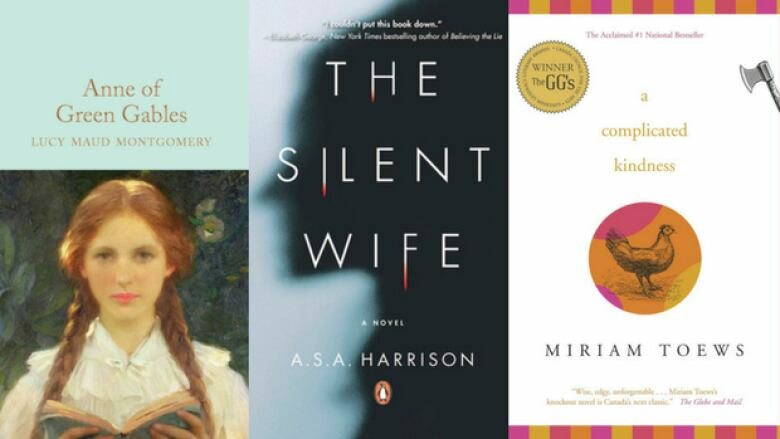 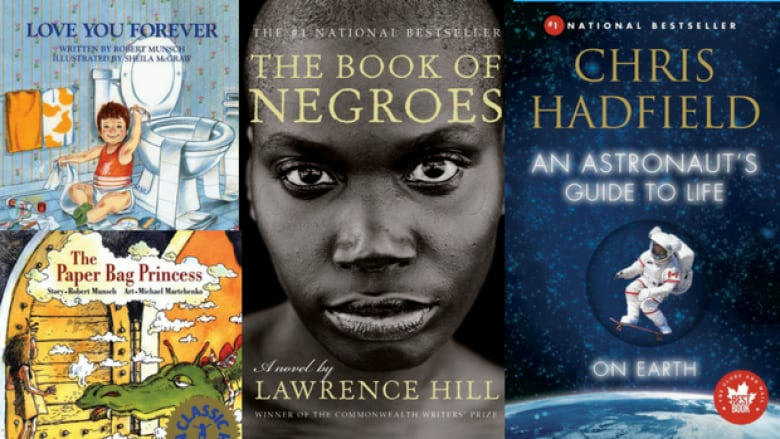 To celebrate, BookNet Canada revealed the bestselling 150 Canadian books of the past 10 years. 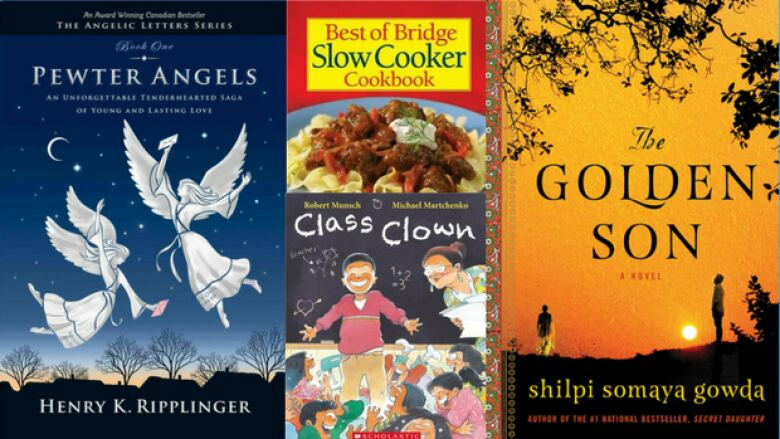 Explore the list below.